Wally’s Answer: The Device_Reference_Count_Not_Zero error results from faulty drivers. Seeing this blue screen error for the first time can be a bit worrisome. This error causes the computer to crash and doesn’t give you a lot of hints about how to deal with it. Thankfully, as long as you know how, you will be fine. The computer shows a blue screen with the Device_Reference_Count_Not_Zero error on it. The computer crashes after showing this error. It is usually caused by corrupt device drivers. 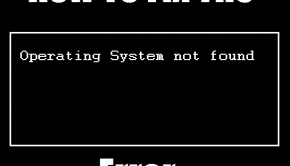 Incompletely installed programs can trigger this error. Unsuccessful termination of an application program can trigger it as well. Sometimes the device tries to uninstall a driver and causes this error due to incompatibility issues between the hardware and Windows. 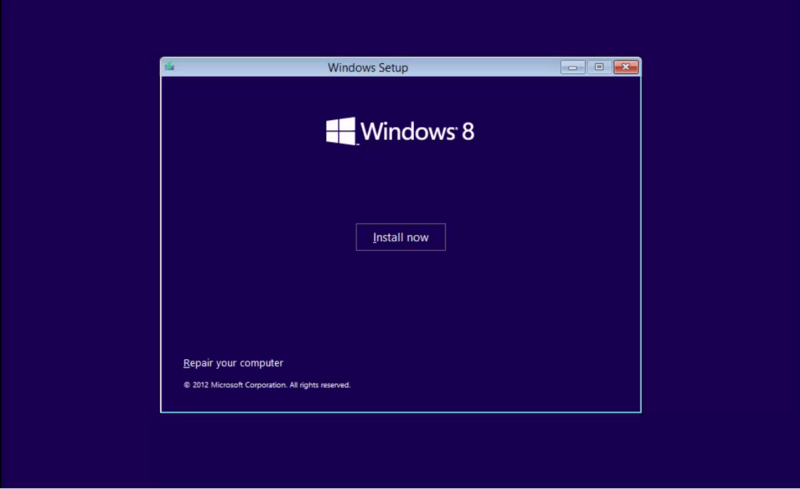 You can use the System Restore to restore Windows to a previous state. 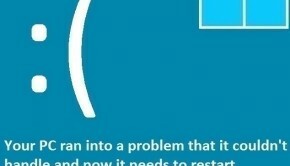 Click here to lean more about how to use system restore to fix the computer. 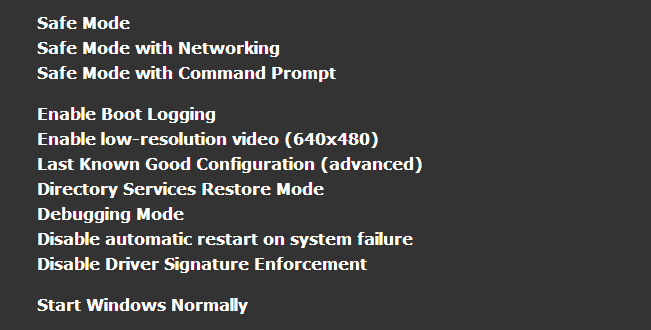 This fix will most likely only work for Windows XP. After the Device_Reference_Count_Not_Zero appears a few times, you should see the Advanced Boot Options screen automatically. Here you can use the Last Known Configuration option to fix this problem. You can choose to run the computer in safe mode from the Advanced Boot Options screen shown above. In case the Advanced Boot Options screen won’t appear for you automatically, you can still start Windows in safe mode by using the Windows installation disk. Boot the computer using a Windows installation disk and use the repair options. You can try to fix the Windows startup here using the option to Automatically fix startup issues. Its name will vary depending on what version of Windows you’re using. Once you can start Windows in Safe Mode, you can try fixing it by updating device drivers. 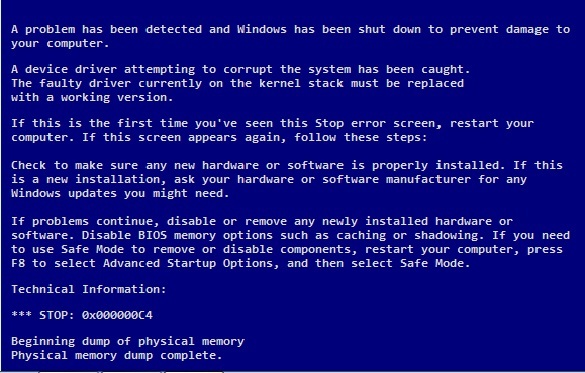 This error and most other blue screen errors are caused by problems with the device drivers. This can be fixed by updating and installing correct device drivers from the computer manufacturer’s website. You can do this by identifying the make and model of your computer on the computer manufacturer’s website. After downloading all the drivers, install them one-by-one. Make sure to restart the computer after installing each device driver to ensure safe and complete installation. You can also choose to use a driver update utility such as DriverDoc to update device drivers effortlessly.